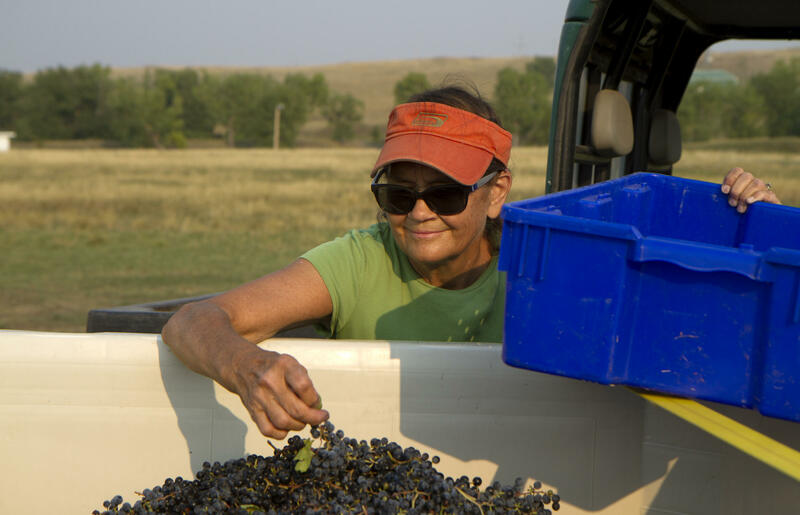 SDPB Radio’s Chynna Lockett paid a visit to Old Folsom Vineyard during the 2017 harvest and documented the process for your listening pleasure! Play the audio clip below or read the transcript at sdpb.org. A big shout out and heartfelt thank you to the many generous volunteers who lent a hand and helped us bring in the harvest this year!